If Danny Cartwright had proposed to Beth Wilson the day before, or the day after, he would not have been arrested and charged with the murder of his best friend. And when the four prosecution witnesses are a barrister, a popular actor, an aristocrat and the youngest partner in an established firm's history, who is going to believe his side of the story. Danny is sentenced to twenty-two years and is sent to Belmarsh prison, the highest security jail in the land, from where no inmate has ever escaped. 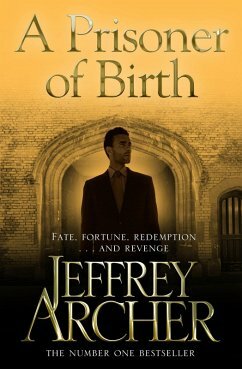 But everyone has underestimated Danny's determination to seek revenge and Beth's relentless quest to win justice . 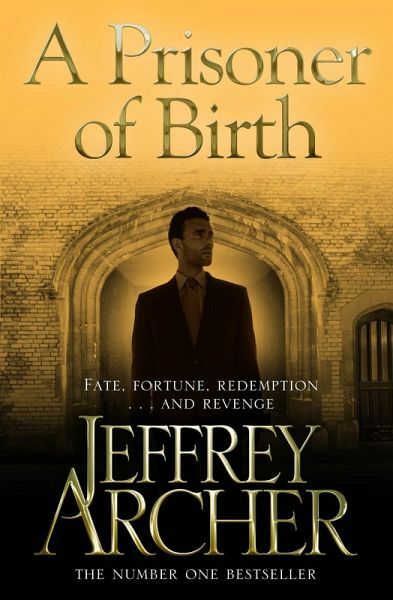 . .
With a twisting plot of false accusation and revenge, A Prisoner of Birth is an exhilarating novel from bestselling author, Jeffrey Archer.